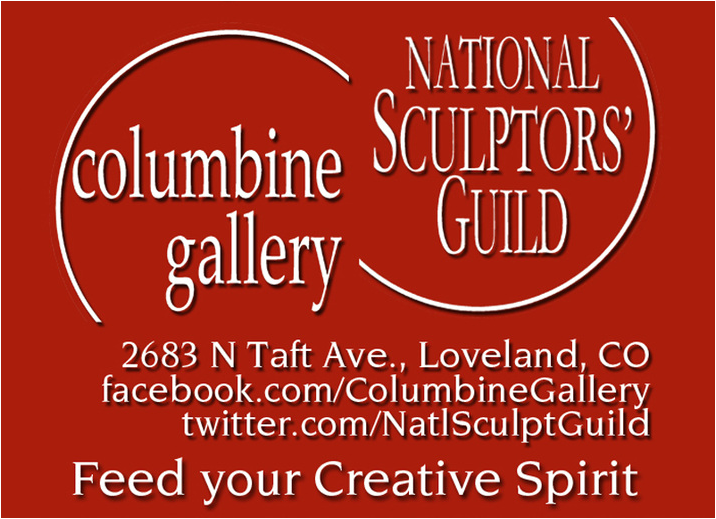 Many of Columbine's Artists are in this years exhibit. Beyond the Calendar of Events there will also be artists demonstrations at varied locations each weekend during the show. Guest demonstrators Sabrina Stiles and Rodgers Naylor will be at Columbine Gallery May 14th 2-4pm. Sabrina Stiles is a versatile and prolific painter. 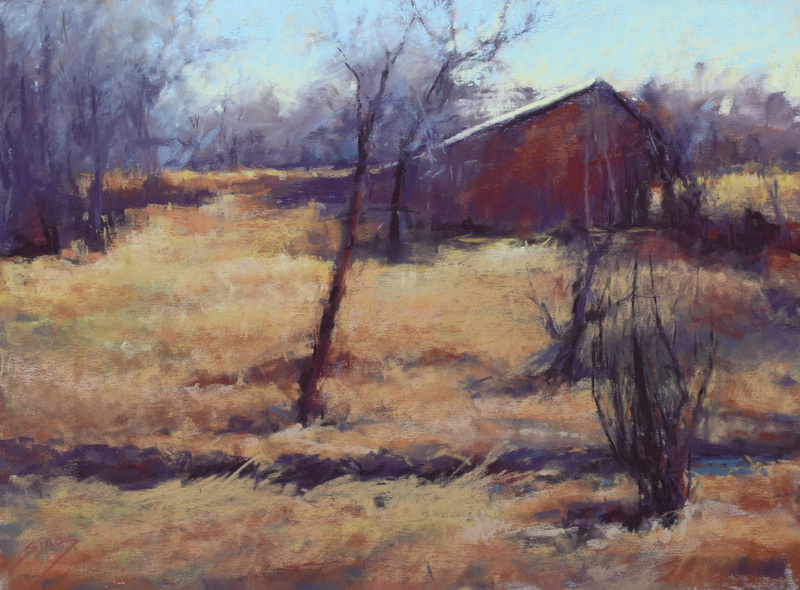 She draws inspiration from her travels as well as the beautiful landscape near her home in Colorado. Her keen observation and reverence for the beauty that surrounds her is evident in her work. She has studied with many nationally recognized artists and has won awards in local, regional and National competition. Her work is in private collections throughout the country. Rodgers Naylor grew up in rural Maryland and since then has lived many years in the West and Midwest. He takes a strong interest in the effects of light and shadow, and in the relationship between the landscape and its human inhabitants. Each painting is both an abstract composition of light and dark shapes, and the starting point of a story whose details and conclusions may be imagined by the viewer. While he likes the drawing aspect of his paintings to be accurate and believable, the application of paint can be more expressive and playful. 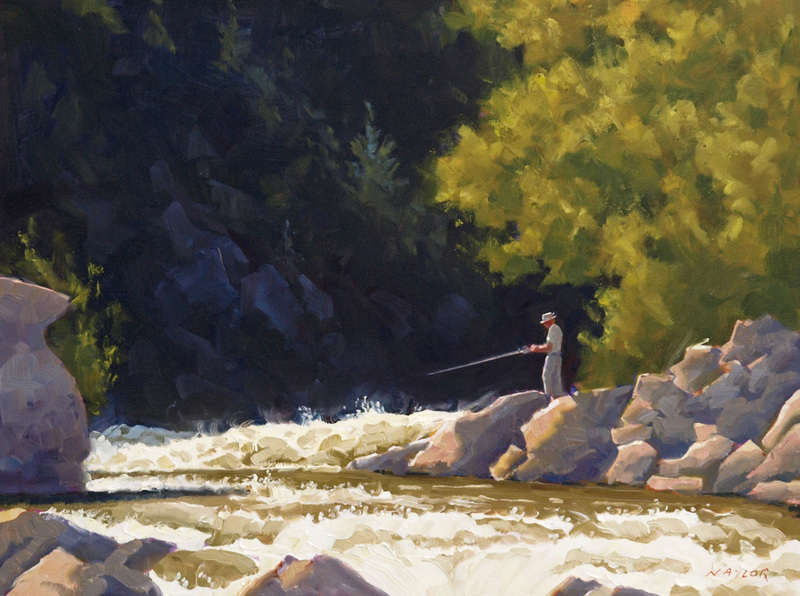 He paints both in the studio and en plein air. 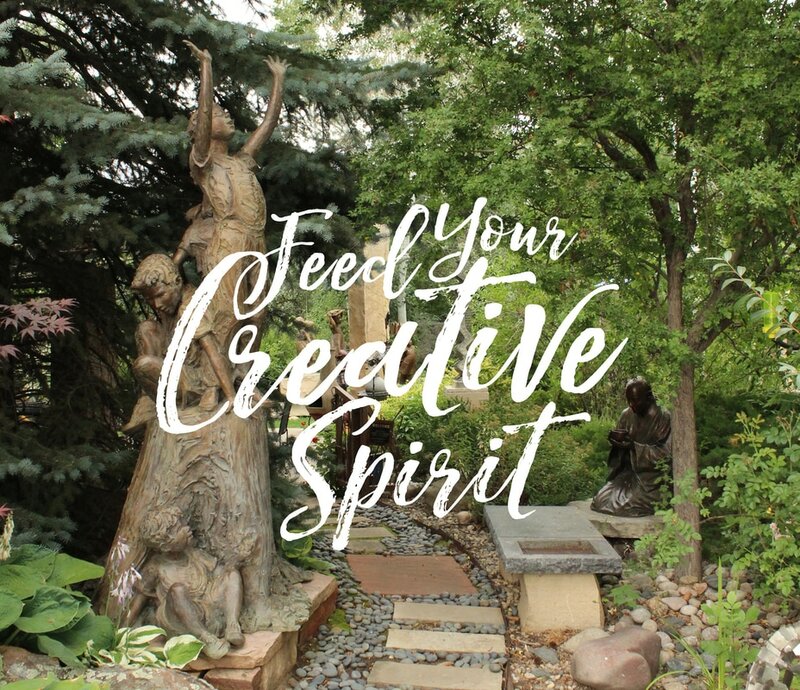 re-Fine-d Gallery is currently seeking secondary-market fine art to be consigned; or donated for sale, with the proceeds to benefit the Foundations of the Rotary Clubs of Loveland and Thompson Valley. Media accepted include but are not limited to: painting, sculpture, drawing, ceramics, metalwork, textiles, unique or small-series woodcut prints and lithographs, glass, and mixed-media. Art will be accepted for consignment based on its merit and authenticity. re-Fine-d Gallery will be open on April 8 – May 29. 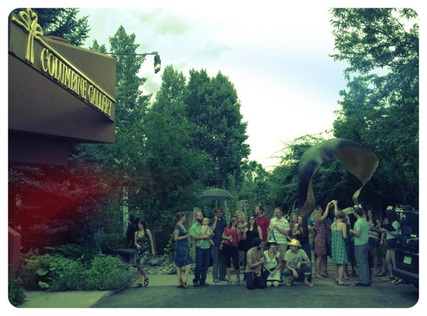 Colorado Governor's Art Show & Sale Gala tickets will be available for purchase at the re-Fine-d Gallery. 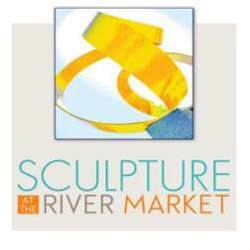 John Kinkade and The National Sculptors' Guild are proud to have helped establish this fine outdoor sculpture show 9 years ago. 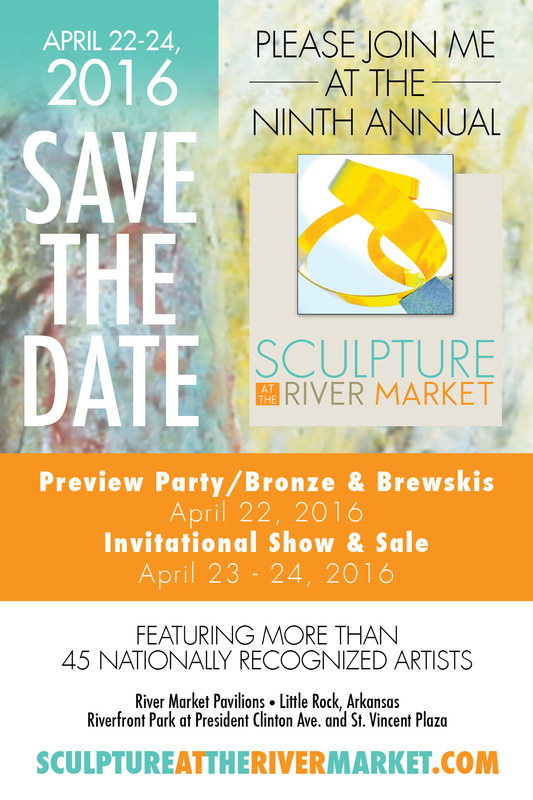 This April we hope you'll attend and see how Little Rock has embraced the arts. Since 2004 we have placed over 100 public artworks in Little Rock, with 6 monuments in the works for 2016 placements. This event will also be our Leg﻿acy for Lu event for 2015. 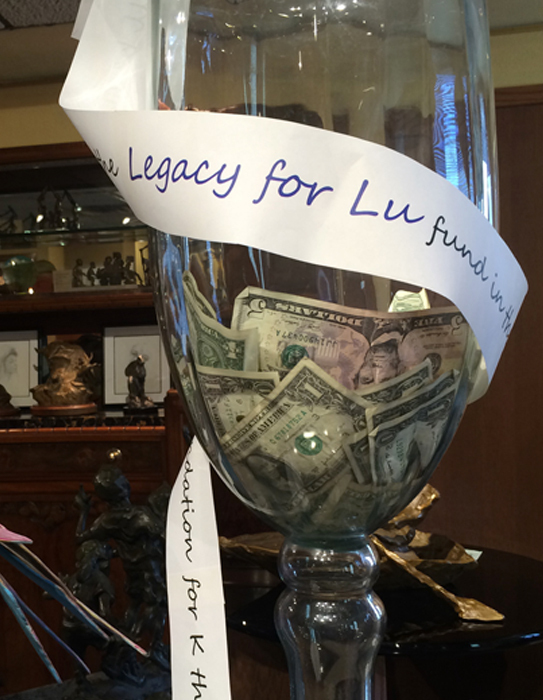 15% of the proceeds from Lu Haskew painting sales over the month of November will be given to the Legacy for Lu Fund in the Thompson Education Foundation for K thru 12 art projects and supplies. The fund was established by Denny Haskew in honor of his mother Lu Haskew, a wonderful teacher, friend and talented artist. "All show details are available for artists through the ZAPPlication portal. Our artist hospitality is A+ according to the after-show critiques received from our artists, our city is welcoming and downtown is full of energy." For all Colorado Artists. 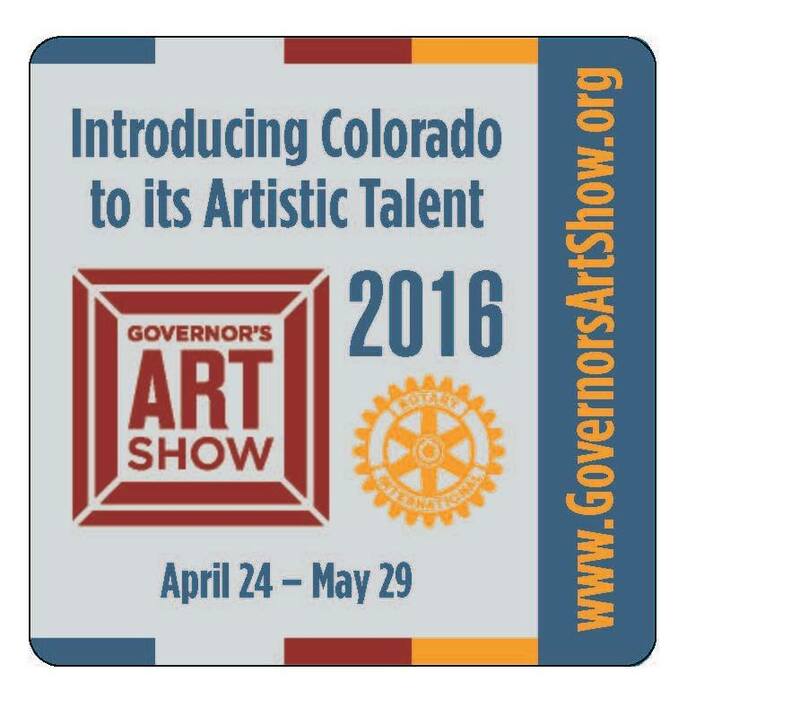 The 2016 Call for Artists is now open http://governorsartshow.org/2016-submissions/ The deadline for submissions is September 28th, 2015. 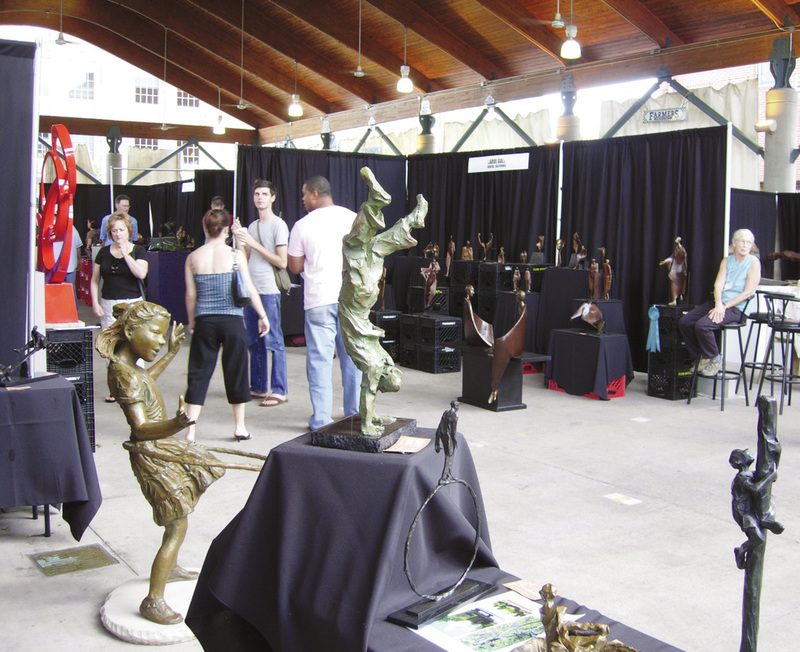 The 2016 show will be open to the public April 24 – May 29. 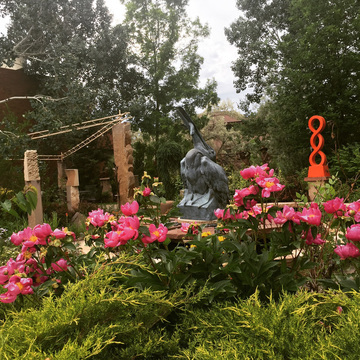 The show is a fundraiser for the Thompson Valley and Loveland Rotary Clubs who award art scholarships to Thompson School District R2-J students each y...ear. 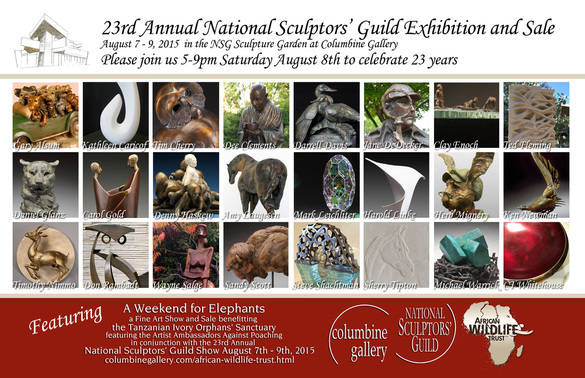 African Wildlife Trust art show at Columbine Gallery this August. Proceeds from the sale of their artwork will go to protecting Africa's Endangered Wildlife. Specifically, this show and sale will benefit the Tanzanian Ivory Orphans’ Sanctuary, the country’s first official refuge for elephant calves orphaned due to poaching. Nine highly acclaimed international artists working to bring awareness to the ongoing poaching crisis in Africa since 2013. These nine artists have pledged themselves to helping AWT and its efforts in saving the African Elephant through their art and donations, speaking engagements, museum exhibitions and gallery sales. 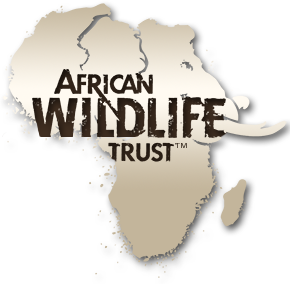 They work to spread the word about the harm of poaching and to raise funds for African Wildlife Trust. Exhibiting AAAP Artists: John Agnew – USA Scratchboard and Oil Paint, Julie Askew –England Oil Paint, Robert Caldwell – USA Oil and Graphite, Paul Dixon –South Africa Oil and Pastel, James Gary Hines II –USA Fine Art Digital Photography, Jan Martin McGuire –USA Acrylic Paint, Tony Pridham –Australia Oil Paint, Sandy Scott –USA Bronze Sculpture, and Dale Weiler –USA Stone Carving. This event will also be our Leg﻿acy for Lu event for 2014. 100% of the proceeds from silent auction items will be given to the Legacy for Lu Fund in the Thompson Education Foundation for K thru 12 art projects and supplies. All silent auction items are shown on this page, bid increases will be $10. 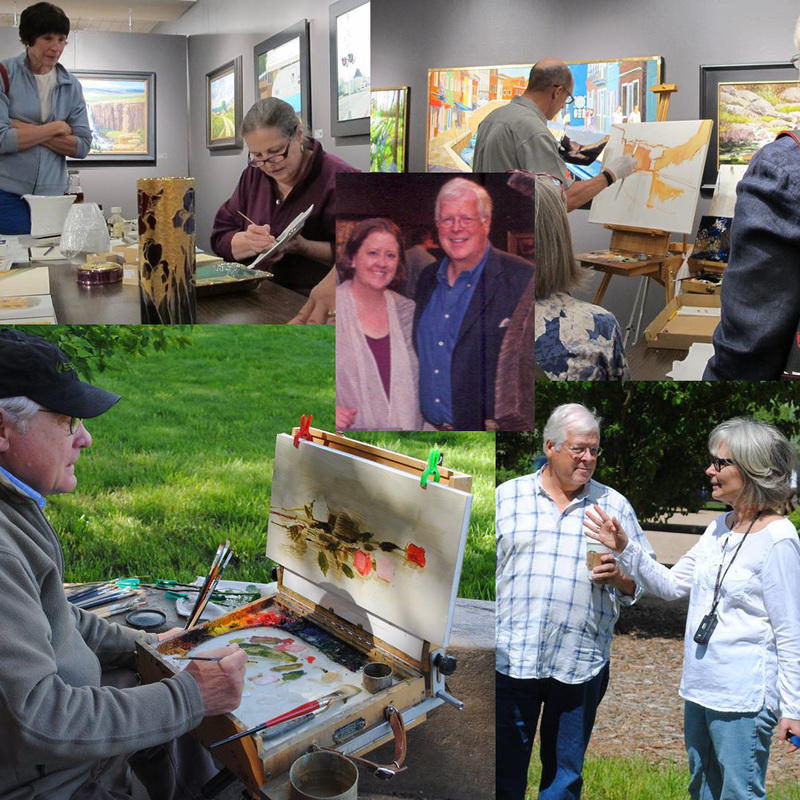 The fund was established by Denny Haskew in honor of his mother Lu Haskew, a wonderful teacher, friend and talented artist.